When adoptees experience rejection when reuniting with birth relatives, it is a game changer. A choice must be made. 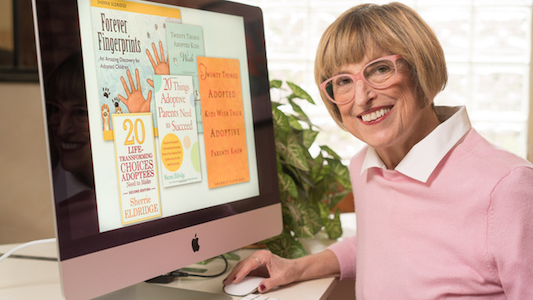 Adoptive moms receive the brunt of adoptee anger. They are present, but the one whom the anger is really directed at is the birth mom, for disappearing from our lives…for kicking us out. That’s what it feels like.